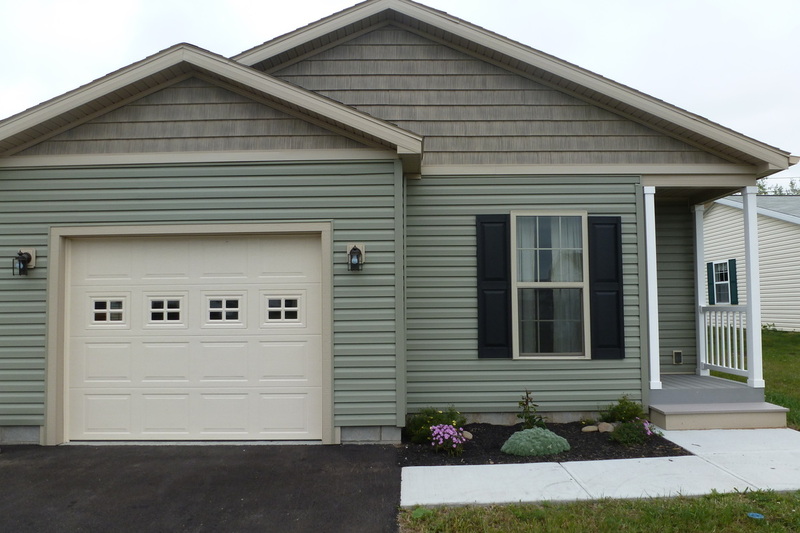 All of the homes in our community features an attached garage and our famous "one step entry", and an energy star rating, with central air and drywall throughout. The home lots are very spacious and include paved driveways, individual street lamps at the road, secure mail boxes, and more. All of the homes in Wildflower Hills community are built exclusively by Ritzcraft Home Buiders, to bring you quality and value in your home. Please visit their web site for design details, and contact us for additional information about purchasing your home, and building in our community. We make it simple for you with one stop shopping, you tell us your needs and we will use our expertise to help design your home. We also can assist you to secure financing as needed through our banking partners.